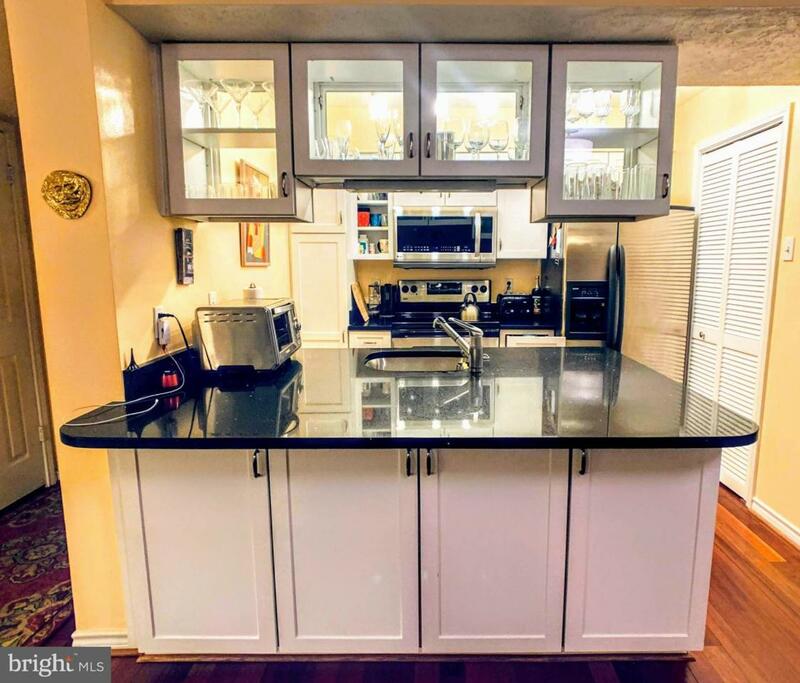 ***+++CANCELLED: Open House Sunday 03/17/19, 1 to 3pm. 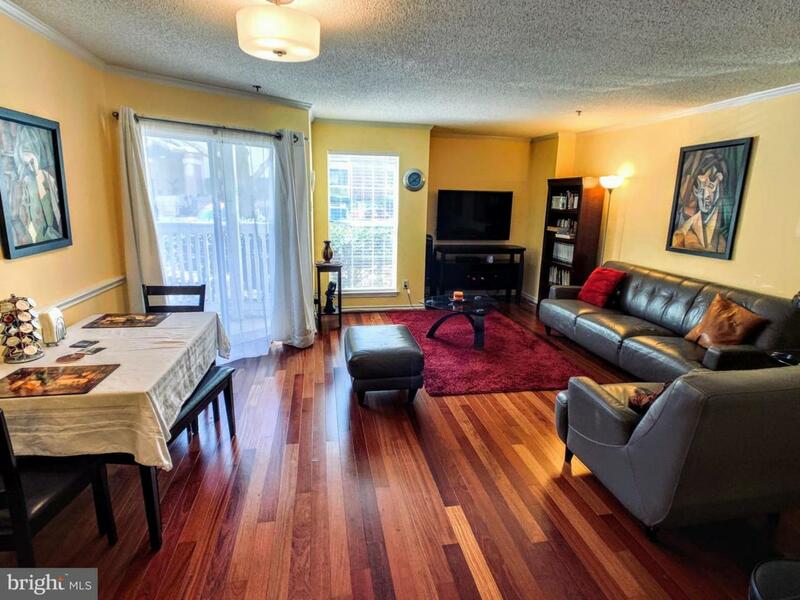 CANCELLED+++*** Park In Any Numbered Space Not Marked Reserved *** RARE Luxurious Updated & Upgraded 2 Bedroom 2 Full Bath Condominium In GATED Mid Rise Building. One Assigned Parking Space (#62) in SECURE GARAGE Conveys Too. 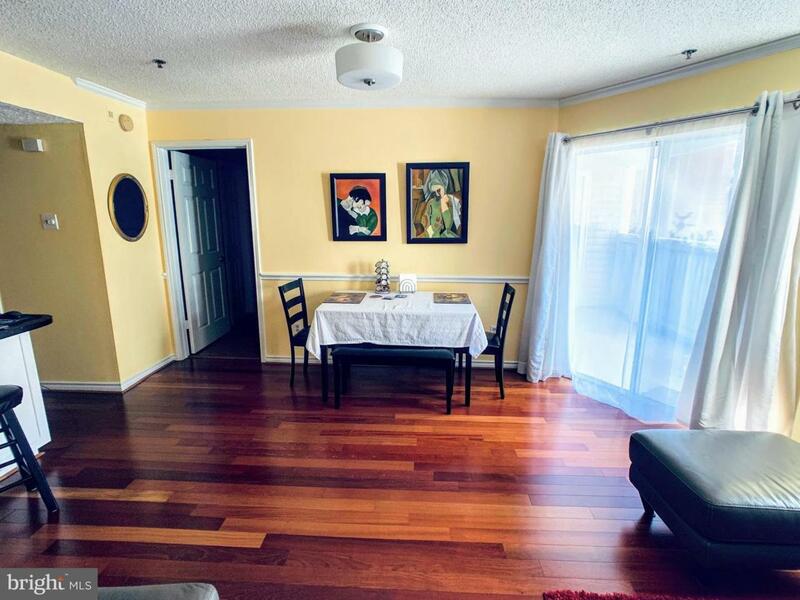 Plenty Of Unassigned Parking Within View From Bedroom Windows and Private Patio. Extra Room For Storage At Patio. Full Size Washer/Dryer In The Unit. On Site Management with Easy Access To Pool, Fitness Center, Sauna, Billiards/Table Tennis, Party/Conference Rooms. Dedicated Car Wash Area with Water Hose and Vacuum. 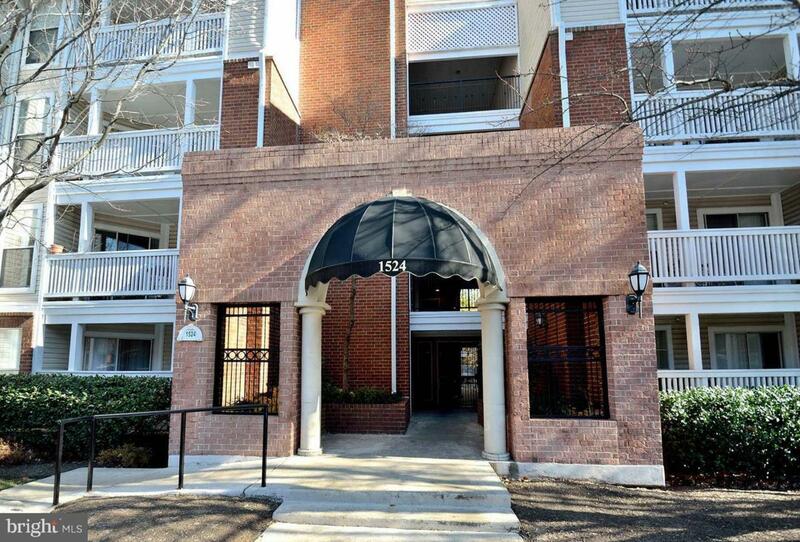 Super Close to 24 Hour Harris Teeter, Tysons Galleria, Silver Line Metro, Route 7 & Dulles Access Road. Flagship Whole Foods Market Currently Under Construction Nearby Opening Soon. IMPORTANT: $7 Million Fountains at McLean Community Renovation Project Has Just Begun. This is a 3 Year Project That Will Definitely Improve the Community Resulting In INCREASED Desirability and HIGHER Property Values. Get In On The Ground Floor NOW! BTW- The Seller Will Pay The ENTIRE Special Assessment Balance at Settlement ($12,000+).